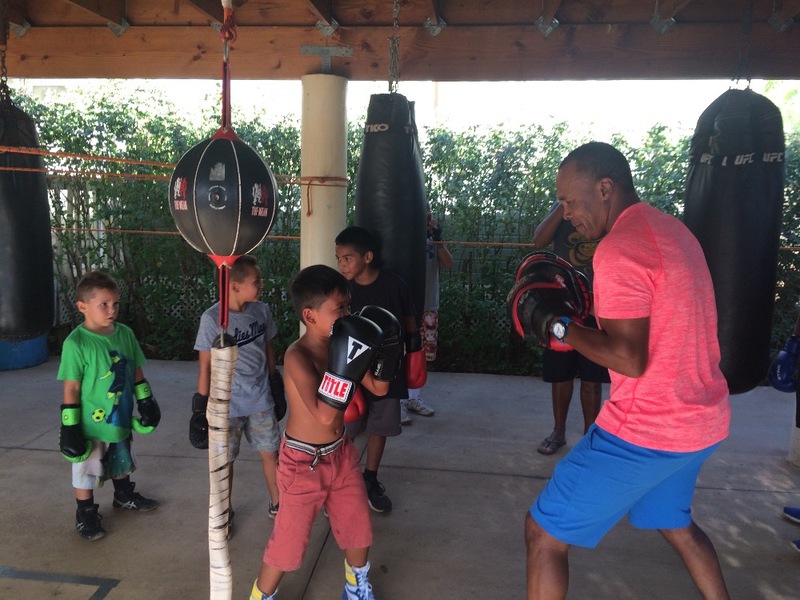 Since 1996, Southside Boxing Club of Maui (SSBC) has been providing kids from 6 years old up to students 30 years old a place to train, and learn discipline through the sport of boxing. 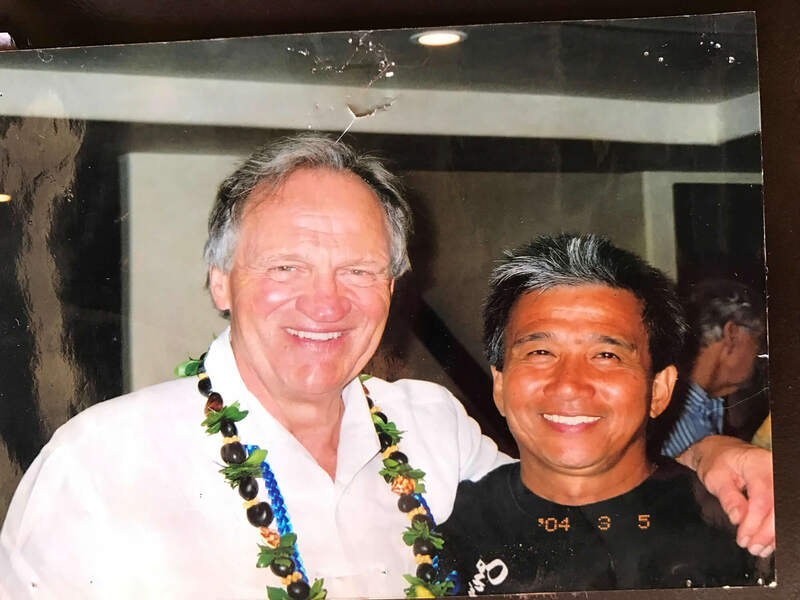 Its mission, to keep the youth of Maui off the streets, has been supported entirely through the generosity of its head coach, Nante Manangan, other private supporters, and through fund raisers. Many students have nowhere to go after school, may have difficulty at home and/or at school or simply cannot afford some of the simple necessities of every day life. Some of the youth are brought to the boxing gym by the school counselors because of disciplinary issues or because they have a propensity for fighting or running away from home. SSBC provides training, equipment, licensing fees, insurance, travel, and hotel to tournaments, all free of charge. At any given time, as many as 40 students can attend an after school class. Unfortunately, funds are always needed to send students to the tournaments they qualify for on Oahu and on the mainland. These competitions are confidence builders and motivation for the students to stay in and excel in school. Each year, SSBC also helps provide scholarships to those who chose to attend college and helps others find employment upon graduation from high school. to helping the gym and its operations, please click the donation button.